Presently Family Support Services is preparing for our annual Fundraiser Gala. As with every year, this involves soliciting new ideas from, staff, Board of Directors, etc. This year, a recurring suggestion is the idea of swag bags; goodies that guests can take away with them to keep Family Support Services in mind long after they have left the event. I have worked at many nonprofits that sell or give away merchandise to fundraise for and promote their mission, and so this idea at first seemed like a perfect addition to the Family Support Services event. However, upon further reflection, it has become clear that nonprofit swag is an arena fraught with ethical dilemmas. As recently as January of 2019, the world saw the power of swag to undermine a nonprofit’s mission in a matter of days. 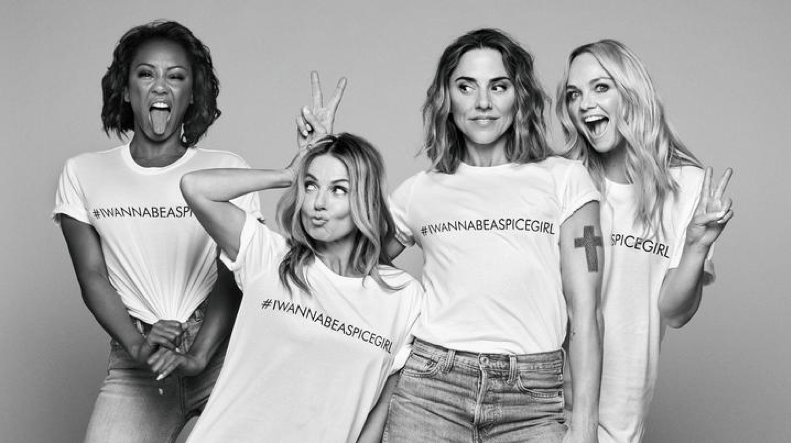 The article “Charitable Swag and Mission Violations: The Spice Girls, Comic Relief, and a Factory in Bangladesh” highlighted the scandal when U.K. based charity Comic Relief, which strives to “create a just world, free from poverty”, was caught in the crosshairs when T-shirts being sold at a Spice Girls Benefit Concert to fundraise for Comic Relief and gender equality were found to be produced in a Bangladesh factory in which women were being overworked, underpaid, and often abused. This scandal rocked the Spice Girls, Comic Relief, and the nonprofit sector in general by making it clear how easy it is for nonprofits to fall into unethical traps. Swag is generally considered to be a great promotional and fundraising tool. Articles like Notes on the Importance of “Swag” from Obama and Romney, and Keep Donors Coming Back with Memorable Swag Bags imply that having some type of branded swag is not only a good way to promote your agency, but also a great way to thank volunteers and donors. Most nonprofits exist to address some type of inequality. Whether that is inequality related to race, gender, economic status, education, sexuality, food, etc., they are all united in their desire to do good in the world. Paying $5.00 for a tote bag that you can then sell for $15.00 sounds like an ideal fundraiser, but it is important to look deeper at the issue. If the workers making those tote bags are making only $1.00 a day to make these totes, and are unable to provide for themselves and their families, does that violate your organizational mission? Is it worth the savings? 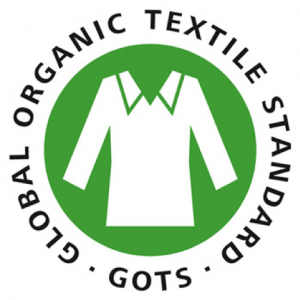 Nonprofits have a responsibility to be doing the research to ensure that they are using only ethically sourced material in their swag. 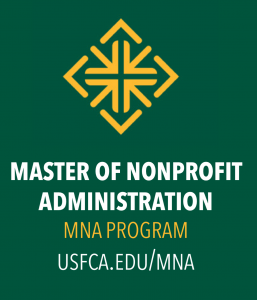 Most nonprofits cannot hire a watchdog agency or a private detective to track down detailed information on all of the organizations they buy from, so much of this research falls into the lap of already overworked nonprofit staff. This can seem a daunting task, but it is undeniably necessary, and there are some tools that already exist to help in this search. 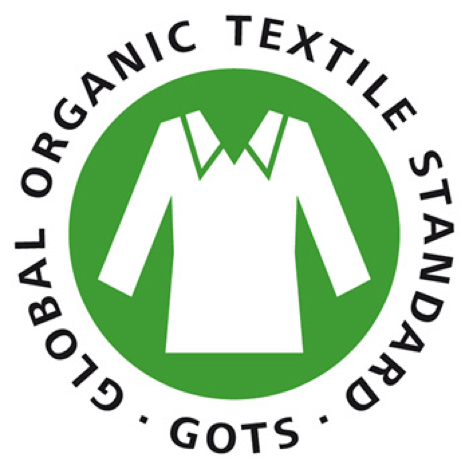 First, and most common, is looking for labels like Fair Trade Certified, or Global Organic Textile Standards. 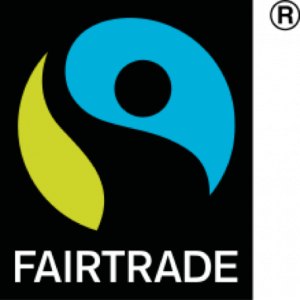 These labels demonstrate that the product, whether it is bananas or tote bags, complies with the ethical standards of these certifying entities. Another slightly more difficult step is to research the companies that you intend to buy from. Specifically, go in search of these companies’ internal “Code of Conduct” or “Code of Ethics”. These codes are sometimes easy to find, and other times buried deep in the website, but most companies have them publicly available. It is worth the time to poke around, and be sure when you find the code to read the fine print. This is where you can find information about the companies’ ethical values. A final valuable step is to gauge the company’s transparency. Are they clear about where they source material, or is this information nearly impossible to find? This is a good indicator of whether this organization has anything to hide that you might want to be aware of. It is no longer surprising in this day in age to hear that businesses are sourcing their T-shirts, their coffee, their pens from sweat shops for one very simple reason; it is cheaper. As nonprofits, keeping costs down is a hallmark of our business practice, however this is somewhere where we need to draw the line, lest we find ourselves directly contributing to unethical companies that contradict our mission statements. Nonprofits like Labour Behind the Label are devoted to making this struggle more visible, and ethical purchasing more attainable, but we all must play our part. Moving forward, as Family Support Services examines our options when it comes to organizational swag, we will be sure to do thorough research into how best to provide a full donor experience, while still practicing what we preach in terms of equality, sustainability, and ethical labor.